Donnie Carmichael - Whistler Real Estate Ltd.
Donnie Carmichael has been a member of the Whistler community and an homeowner here since 1979. Originally working in the ski industry, Donnie’s love of downhill and Nordic skiing has given him a great love for the outdoors and Whistler’s recreational amenities. His extensive experience in the hospitality industry has given him a solid background in the benefits of consistently providing enthusiastic, competent, professional service for his customers. 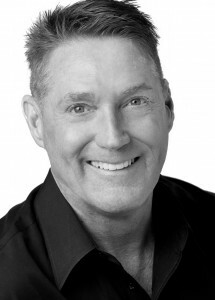 Since 1994 Donnie has been assisting property purchasers in the Whistler area at a variety of projects and has developed a very satisfied portfolio of international and local clientele. For all your real estate needs in Whistler, put Donnie’s enthusiasm and drive to work for you and make things happen.